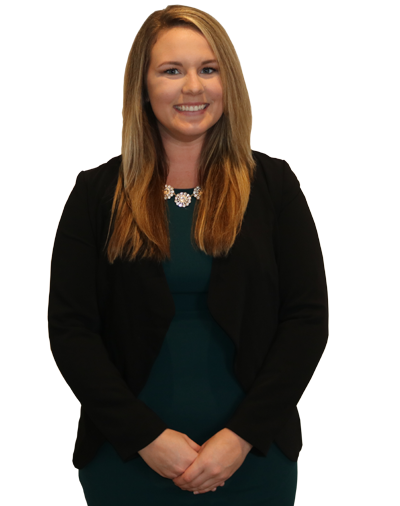 Jillian Clausen is a Paralegal with the law firm of Renée E. Mura, S.C. In 2014, she graduated from the University of Wisconsin-Whitewater with a degree in Public Policy and Administration with an emphasis in Legal Affairs. Jillian also obtained her paralegal certificate through her studies. While studying at the University of Wisconsin-Whitewater, Jillian interned at the Kenosha County District Attorney’s Office, as well as Lawton & Cates, S.C. Currently, Jillian is attending Marquette University Law School part-time to obtain her Juris Doctor. Next semester, Jillian looks forward to working with the Marquette University Law School Pro Bono Society. In Jillian’s free time, she enjoys cooking, watching the Packers, spending time with her family, and her dog, Sadie.